Start Time: August 11, 2012, 12:00 am. Start Place: Trinity Church in Copley Square, Boston, MA. 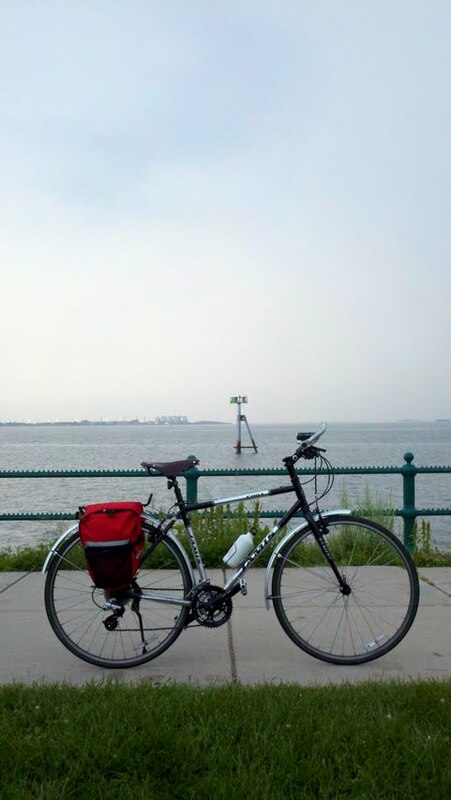 Distance traveled on the ride: 36 miles. Door-to-door distance traveled that night: 49 miles.